InfiCure Bio was awarded Innovative Start up Phase II from Vinnova. This opens up an additional market segment for InfiCure Bio, since the grant will fund the validation of additional models for NASH. InfiCure Bio is one of the sponsors of Anti-Fibrotic Drug Development Summit (AFDD) at Hyatt Regency in Boston. 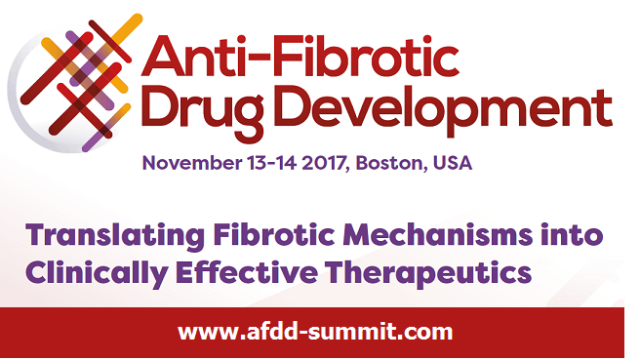 The AFDD brings together important experts in different areas of drug development with the aim to find better solutions and faster development of drugs to treat fibrosis.